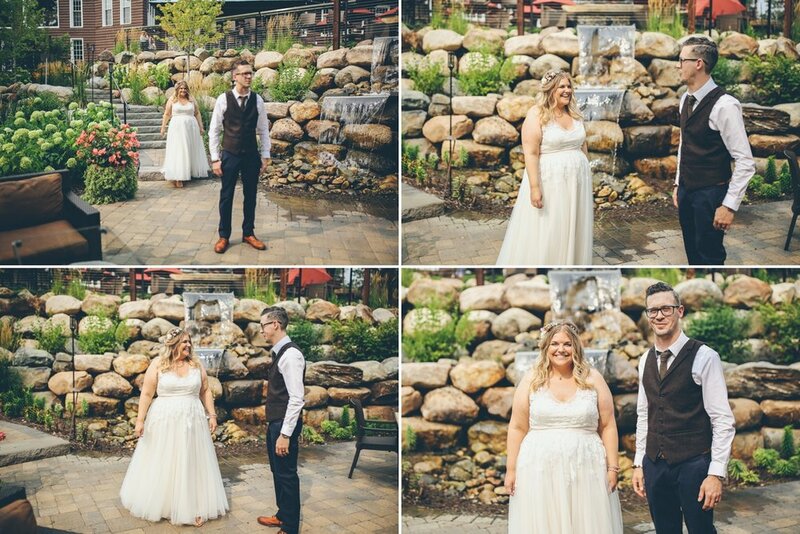 This past August Graddy Photography ventured up to one of our favorite wedding venues in the north woods, Grand View Lodge. We have been shooting at Grand View Lodge for many years now, both wedding and commercially, and it's such a magnificent venue all around. 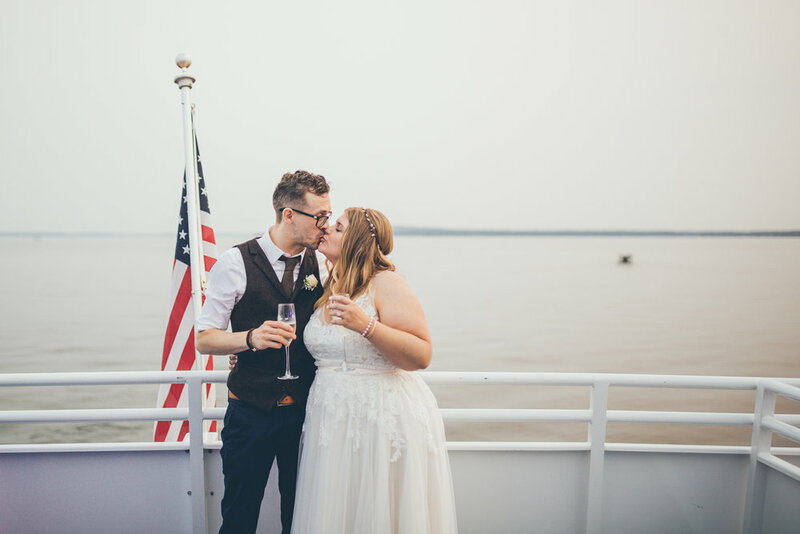 Pair that with a fabulous wedding, a fabulous couple, great family and friends, and a sunset cruise on a charter boat and you have a perfect wedding celebration! Thanks so much Shannon and Tony for choosing Graddy Photography as your Crosslake wedding photographer!